Dr. Rajeev Sharma is an eminent consultant of Homeopathy, Yoga, Naturopathy and Alternative Medicine in India. He has written more than 200 books in Hindi and English and around one thousand articles which have been published in various newspapers and magazines. He is also an Editorial Board Member of the prestigious Asian Homeopathic Journal besides many other newspapers and magazines. Dr. Rajeev Sharma has written books on ayurveda, allopathic, homoeopathy, yoga, naturopathy, acupressure, magneto therapy, reiki, water-therapy, massage and aromatherapy etc. The books written by Dr. Rajeev Sharma are published by renowned publishers of India, besides this he is doing editing and translation also. He is content provider to many magazines. Dr. Rajeev Sharma has written books on all major ailments like diabetes, hypertension, obesity, stomach and respiratory disorders, E.N.T. disorders, female disorders, UTI disorders, pediatric problems, headache, stress and other mental problems and sexual disorder etc. Dr. Rajeev Sharma is Medical Advisor to Ralston Remedies (a homoeopathic manufacturer), and Dixit Pharmacy (Ayurvedic Manufacture), Medical Examiner at the LIC and Medical Officer in U.P. Govt. He received several awards for his outstanding achievements. He has been awarded the Best Author prize in Hindi by the Ministry of Health and Family Welfare, Government of India and Sarjana Puraskar by U.P. Hindi Sansthan, Luckow. He has delivered talks on All India Radio and lectures on Alternative Medicine in various Government and Non-government Organizations. He has written Advt. Scripts for the products of several companies. He is working as Vastu Fengshui Consultant, Educational Consultant and Marriage and Behaviour Counselor too. He also delivered lectures and provide literature on Personality Development and Life Style Management also to the MNC’s. He has established an institute through which you can get certificates by correspondence in Acupressure, Massage, Yoga, Water Therapy, Diet Therapy, Naturopathy, Colour Therapy and Reiki besides other paramedical courses. Plants are not only our friends but they are necessary for the betterment of our environment and the mother earth. There are millions of species of plants. 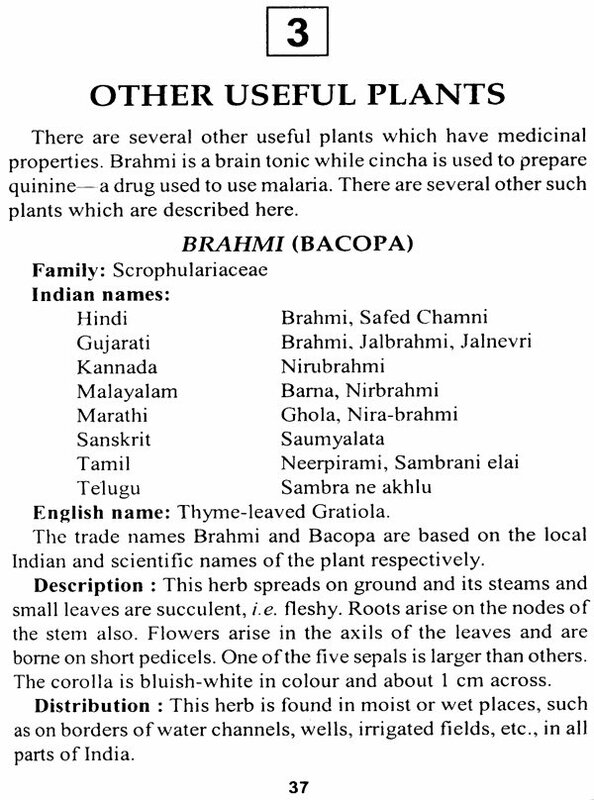 Many of them home medicinal properties, though most of them are beneficial in one way or the other for mankind. We eat fruits, vegetables, cereals, which are products of plants. 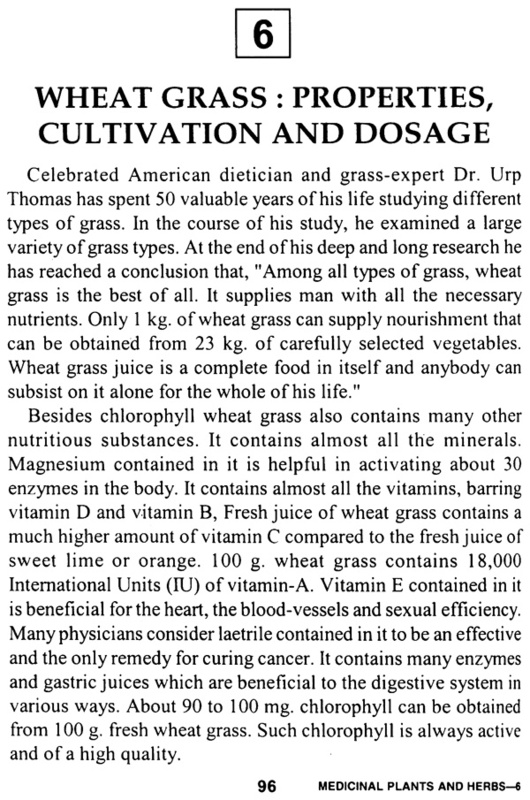 The idea of using medicinal plants to treat livestock is not new. Many of the active ingredients in chemically manufactured drugs were originally derived from plant compounds. 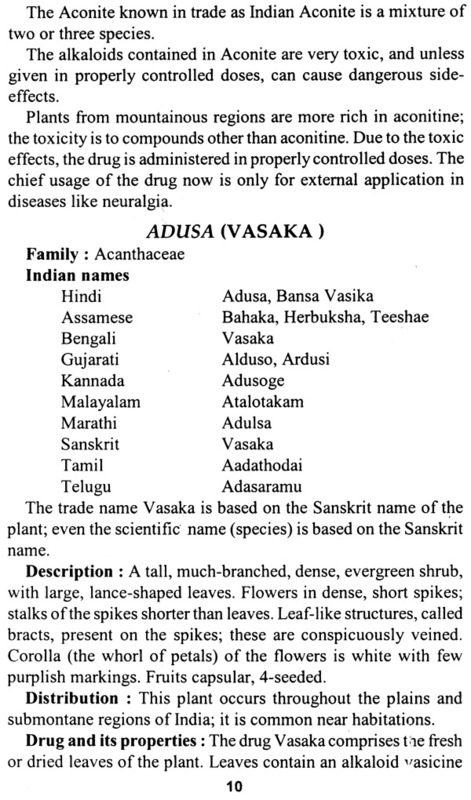 Also, in many developing countries, medicinal plants are still being used on a regular basis. There is a renewed interest, especially in developed countries, in using plants to treat livestock, pets, and humans. Many people believe that plants are less toxic and safer than manufactured drugs. Many people believe that plants are more natural than manufactured drugs. Medicinal plants can be made at home and are less expensive than manufactured drugs. 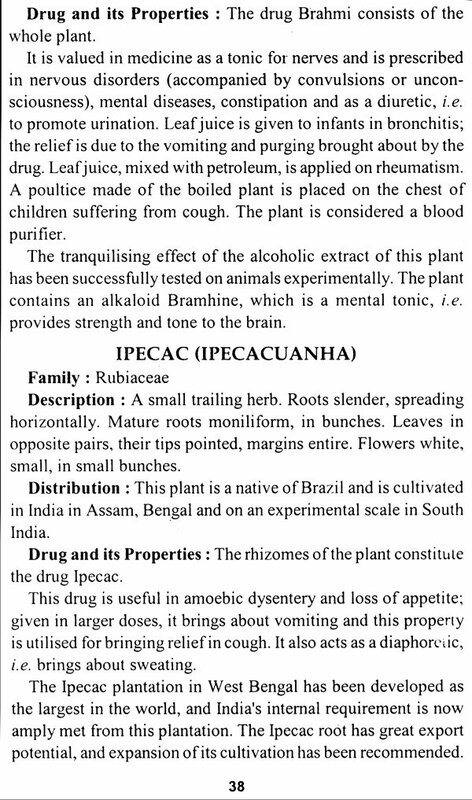 In developing, medicinal plants often are more accessible than manufactured drugs. 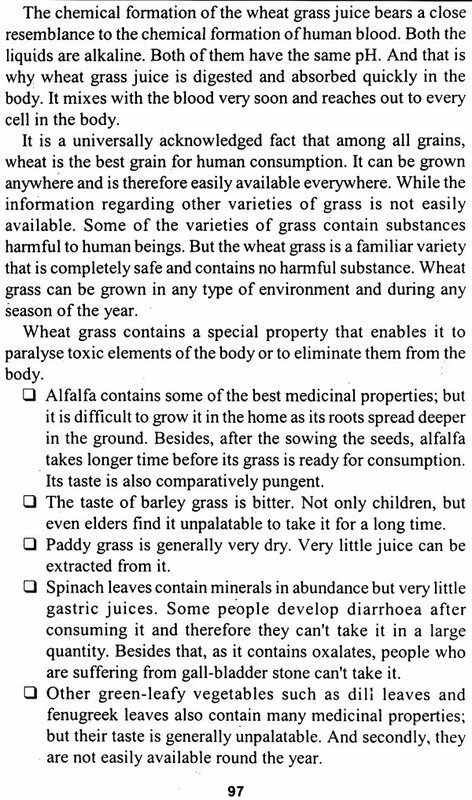 Medicinal plants are generally safe and effective for livestock. But it is also true that very few have been researched for their efficacy and toxicity. 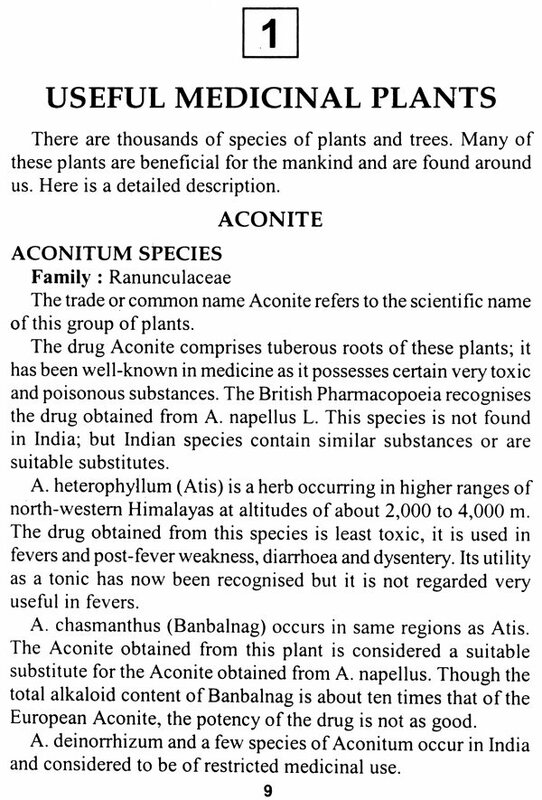 When reading about the plants please remember that-there is incomplete toxicity information on most of these plants; there is incomplete efficacy information on most of these plants; and the toxic dose and potentially effective dose could be very close. Before going through this book, you should know that drugs usually provide temporary relief from disease. They also cause serious side-effects or after-effects in the body. Constant consumption of sedatives or pain killers may paralyze your nerve action and may cause mental derangement. Constant use or antibiotics may also produce different disorders like skin eruptions etc. It did not mean that drugs are useless but one should know that depending on drugs is always not beneficial. Prevention is always better then cure. 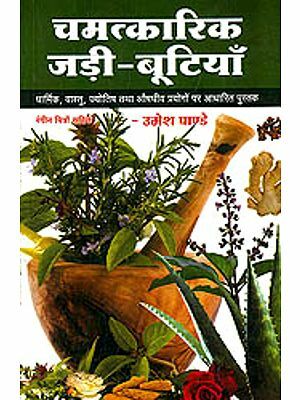 In this book, besides uncommon plants, some common plants with medicinal value are discussed like garlic, lemon, ginger, basil etc. which are available everywhere and are boon for the human beings from the almighty. These plants have been tested and certified by several scientists and researchers throughout the world. Hope, readers will find this book very useful for their family. If there is need, you can consult a specialist or can write to me, but please do not come without prior appointment on phone.